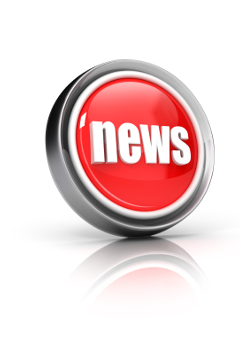 JSCAPE, the leader in platform and protocol independent managed file transfer solutions, is pleased to announce the release of its flagship MFT Server product to the Amazon AWS Marketplace. JSCAPE, the leader in platform and protocol independent managed file transfer solutions, is pleased to announce MFT Marketplace, a new and unique offering for the Managed File Transfer market. 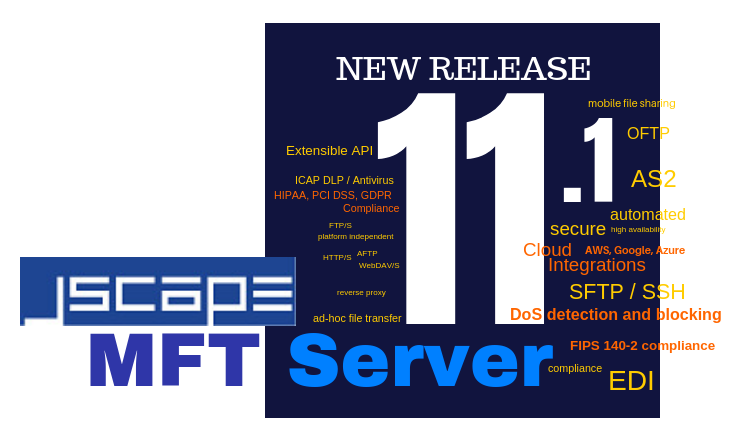 JSCAPE, the leader in platform and protocol independent managed file transfer solutions, is pleased to announce the latest release of MFT Server, 11.0. 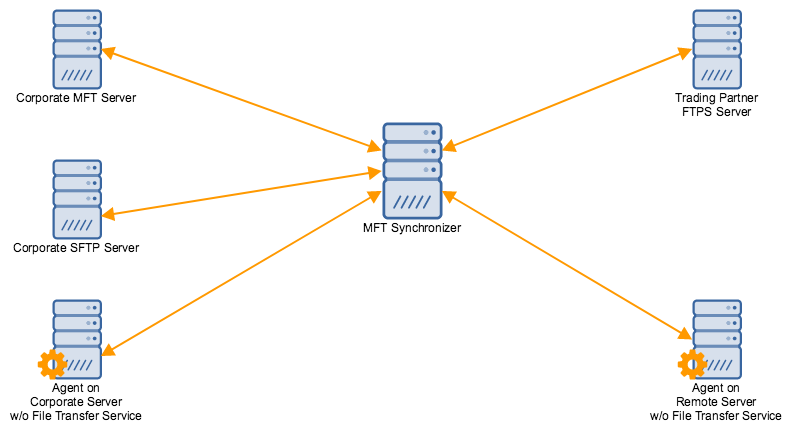 JSCAPE, the leader in platform and protocol independent managed file transfer solutions, is pleased to announce MFT Synchronizer, a new complementary product to our flagship product, MFT Server. How Does China's Cybersecurity Law Impact Data Transfers? 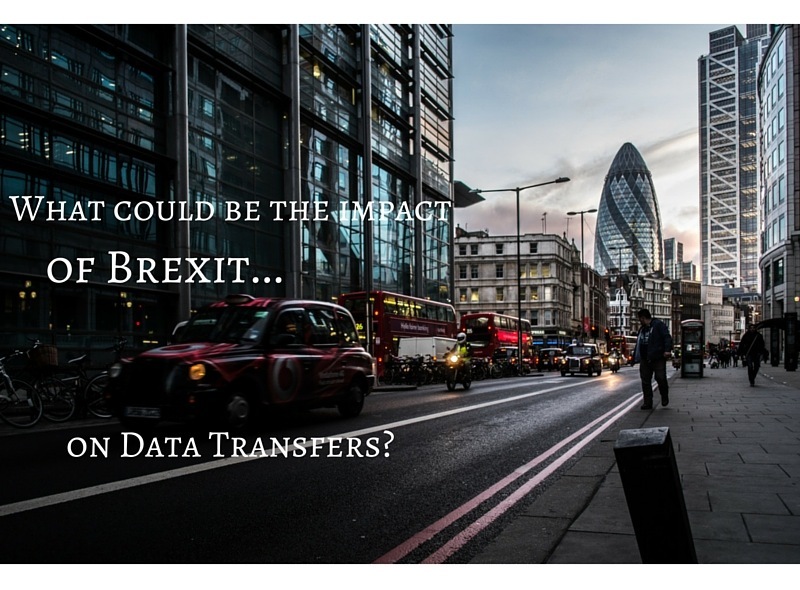 Legislations that involve data protection or privacy always draw our attention because they often have implications to business transactions and file transfers. China's new Cybersecurity Law certainly falls into this category. 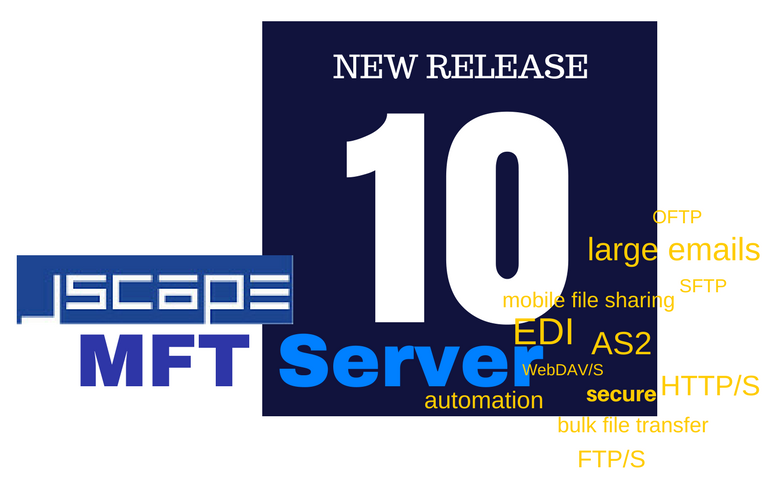 JSCAPE is pleased to announce the release of MFT Server 10. 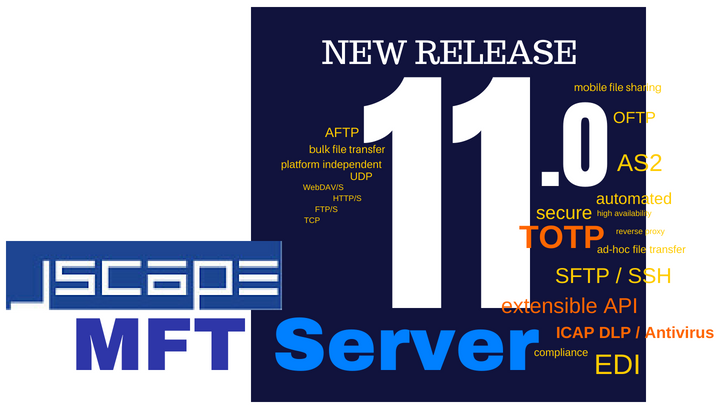 This is a major release and includes several new features and improvements focused in particular on the client web interface, OFTP2 and AS2 file transfer protocols and key management.